Katie Harrison is an associate who focuses her practice on civil litigation. 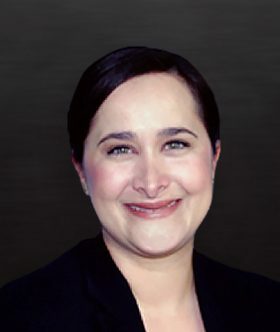 She has experience handling cases involving the compilation of damage models for complex commercial litigation. Katie earned her degree in economics and international business from Baylor University and went on to earn her J.D. from the University of Montana School of Law.